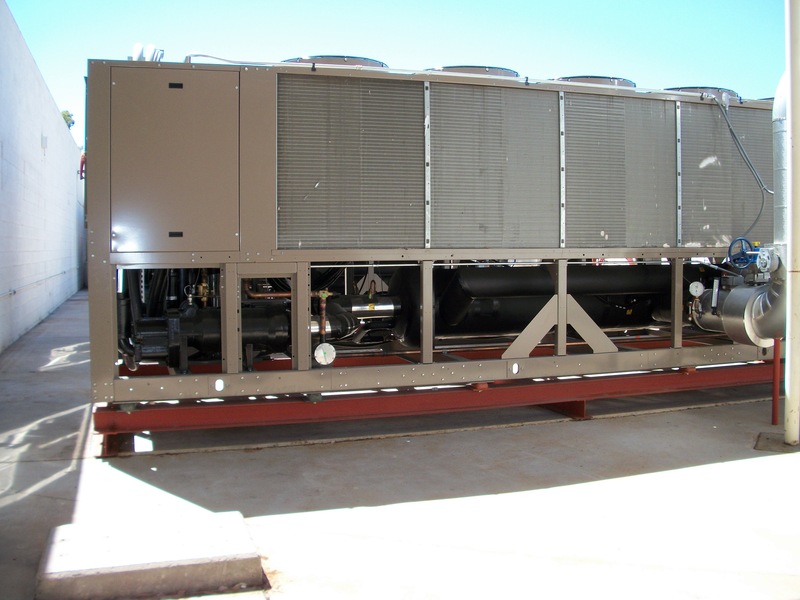 Southwest Mechanical Services offers several levels of service contracts on both new and existing HVAC systems with the overall goals of minimizing operating costs while maintaining expected system performance and extending equipment useful life. To accomplish these goals and maintain a balance between cost and performance, Southwest technicians conduct manufacturer-prescribed preventive maintenance tests and procedures at regular intervals in order to identify maintenance opportunities and document trends that can lead to costly repairs and non-scheduled equipment replacement if not addressed in a timely manner. Each client under contract will receive reports documenting the inspection findings along with recommendations and the associated maintenance or repair costs. With the proper information at hand, these clients are able to improve their internal planning and budget process by anticipating major repairs before experiencing unexpected downtime and emergency situations. Implementing a preventive contract maintenance plan will lower the overall HVAC operating costs and free-up more funds for other capital projects. 4-hour guaranteed response time to service calls. Service reports documenting any issues, recommendations and associated maintenance costs. Southwest offers (3) levels of Contract Maintenance plans. Each plan can be customized to meet specific equipment and budget needs. Under each plan, the clients chooses an appropriate combination of inspection intervals (Monthly; Quarterly; Bi-Annually; Annually) and receives a periodic Findings Report summarizing the services performed, issues identified, recommendations and the associated costs to cure, all based on the plan level selected. A low-cost, baseline preventive maintenance approach. 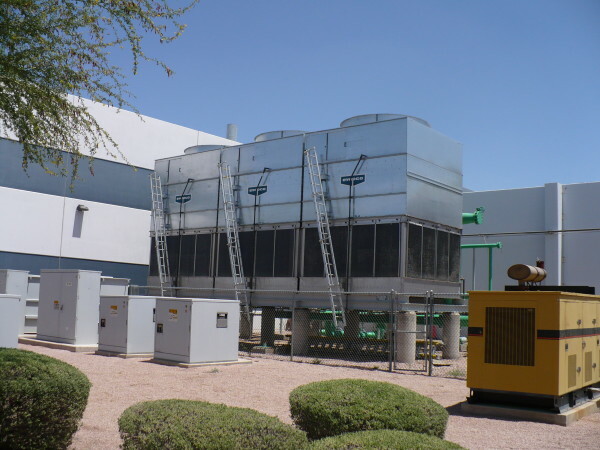 Southwest will periodically test and inspect the covered HVAC equipment in order to validate proper operation and identify existing and/or developing problems. Each client will receive a Findings Report indicating the services performed, issues identified, recommended repairs or replacements and the related costs. A fixed-labor cost approach to repairs and maintenance on covered equipment. Includes the Test & Inspect Plan above plus the Labor required for all the repairs made to the covered equipment during the course of the agreement. Excludes the cost of parts and materials for any repairs made to covered equipment. An all-inclusive approach to equipment repair and maintenance. Includes the Test & Inspect Plan above plus all the required Labor, Parts and Materials required to maintain the covered equipment in good working condition for the term of the agreement. Depending upon the scope of the plan under consideration, there are many Preventive or Predictive tasks, tests or procedures Southwest may incorporate into a custom contract maintenance plan.